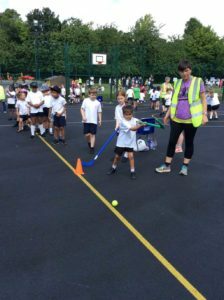 This week we have had sports day. 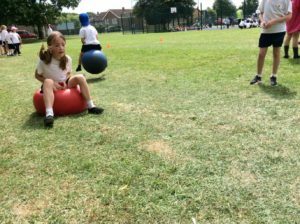 We really enjoyed sports day, especially the bouncy hopper relay and the running relay races. Everyone was cheering for their team and we loved to work with other children in our house group. We can’t wait to find out who has won and we are looking forward to sports day next year!